Thinking, “I need to sell my house now”? Many of us have been there before. Here’s how to deal with the situation. 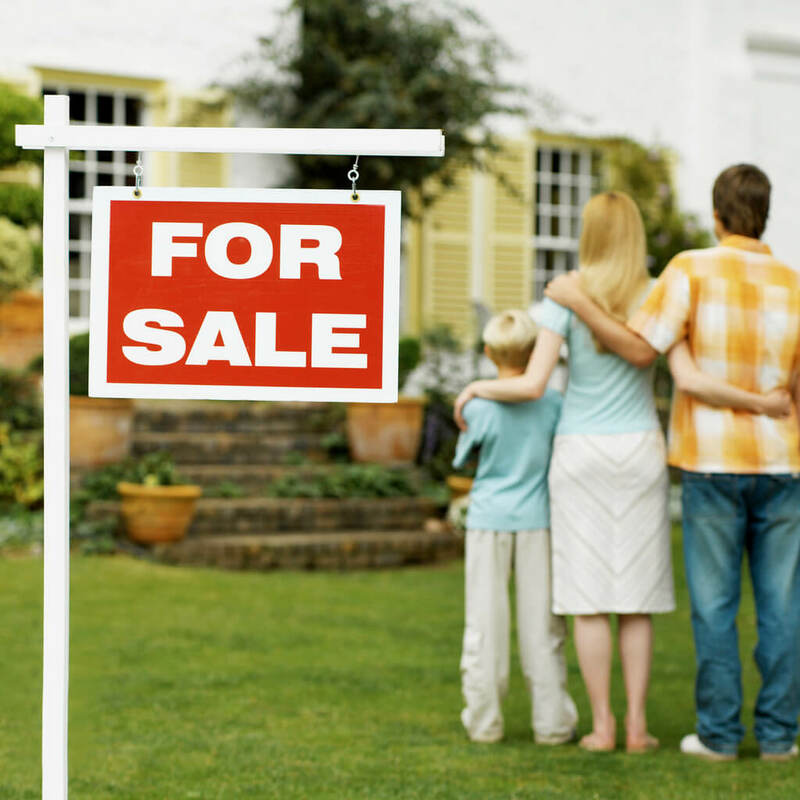 There are many reasons why a homeowner would seek to sell a house fast. Sometimes there are too many major repairs making their current property unlivable. Other times, a homeowner must relocate immediately for an amazing new job opportunity. Even financial hardship can force homeowners to sell before the mortgage company initiates foreclosure. Whatever the reason, it’s essential for homeowners to know a company that’s willing and able to sell their property fast. How can I sell my house now? When Amelia Blackwelder was looking for a reliable way to sell her home quickly, she scoured company websites for weeks searching for a perfect fit. She was living in a dilapidated home that needed major updates before being market ready. Aware that home renovations were out-of-budget expenses and needing to sell her property right away, she contacted several realtors and house buyers and even advertised her home on social media herself. 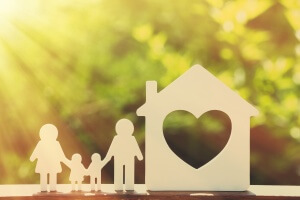 After few offers and a thorough research, Amelia stumbled upon We Buy Houses in San Antonio, a locally owned and operated business experienced in buying unwanted homes fast. Within a week from the initial contact, Amelia was moving out of her fixer-upper and on to new opportunities. Why did Amelia choose We Buy Houses in San Antonio? After contacting several real estate agents in the area, she knew she’d rather sell on her own than work with a realtor. Choosing to become your own agent isn’t a new concept; nearly 10% of homeowners skipped the realtor and sold their For Sale By Owner (FSBO) property in 2014. 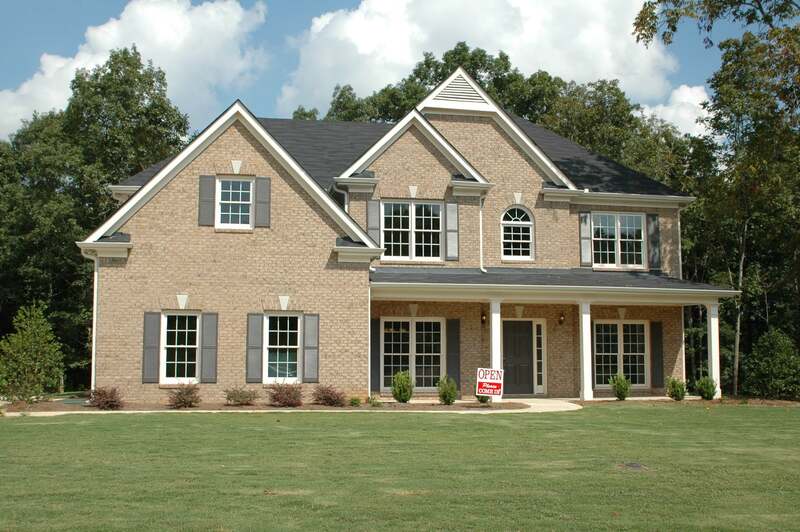 This large number is due to the many advantages experienced when selling a FSBO. Homeowners often know their property better than a real estate agent. When Amelia contacted an agency to assess and market her fixer-upper, she was surprised with their lack of professionalism. One realtor told her it’d cost her thousands of dollars out of pocket to sell with his company. Another agent saw the condition of Amelia’s property and walked away immediately. Although her home needed major repairs, Amelia knew selling wasn’t a lost cause. After contacting We Buy Houses in San Antonio, Amelia found a company that saw the potential she did while assessing her home. The company also offered a level of professionalism not seen in the realtors Amelia attempted to hire. Another advantage of not hiring a realtor to sell is saving time and money. Amelia was able to close within a week without paying hefty realtor commission fees. We Buy Houses in San Antonio filled out the tedious paperwork while foregoing a buyer’s fee to make Amelia’s process expedient, simple, and cheap. She ended up spending more time and effort on finding an agent than closing on her home and moving. Melissa offered a simple process to sell my house now. After running into too many unfriendly real estate companies, Amelia found We Buy Houses in San Antonio to be an amenable anomaly. After filling out a simple form online, she was contacted by a service representative immediately. Unlike the realtors she looked into hiring, We Buy Houses in San Antonio got back to her within a day. Within a short phone call, Melissa set an appointment that worked for both parties, making the initial meeting the least intrusive part of Amelia’s selling process. When Melissa pulled up to Amelia’s rundown two-bedroom abode, she expected criticism. She thought he’d not only be disappointed with her fixer upper, but that he’d actively dismiss it without even stepping inside. To her surprise, Melissa was not only cordial but he was also complimentary. After giving him a detailed house tour, complete with the major eyesores that kept Amelia from selling, Melissa offered a generous estimate on her property. Finally, she felt like she had found someone who’d respect her home while giving her an honest assessment. Before the week was over, We Buy Houses in San Antonio sent Amelia a cash offer that was too good to pass up. Whereas other potential buyers wouldn’t bite until she lowered her asking price or made expensive repairs, We Buy Houses in San Antonio was willing to work with Amelia’s standards and offer a fair price for her old home. She never felt pressured into the price – like other buyers had pushed for- or like Melissa had made an obligation cash offer. His team of professionals treated Amelia and her house with the respect she couldn’t find elsewhere. We Buy Houses in San Antonio helped me sell my house now. It was a relief to find an experienced company to buy Amelia’s home right away. When sitting on a property with an enormous amount of repairs or an underwater mortgage, sometimes the best option for homeowners is to sell. Some homeowners may feel trapped living in an undesirable house. Before spending thousands on those house lifts, contact We Buy Houses in San Antonio for an honest estimate. No house is too ugly, undesirable, or unbuyable for Melissa experienced team of professionals. We Buy Houses in San Antonio offers a highly organized and skilled staff to help homeowners like Amelia reach their selling goals. Each closing is personally tailored to meet the seller’s needs; each offer is individually based on the property being sold. Melissa and his company make it evident that their main mission is more about helping homeowners in need than making a purchase. Their discreet and friendly service gave Amelia the ability to move forward without wasting time and money with real estate agents and making repairs. There are many reasons for homeowners to use Melissa when selling their home. Whether it’s the financial burdens of owning a home or the threat of imminent foreclosure, homeowners need a speedy solution to the selling process. If customer care and honest advice is important to a homeowner, seeking the services of Melissa efficient team is the best option for homeowners. We Buy Houses in San Antonio buys houses in the San Antonio area with cash fast! We Buy Houses in San Antonio provided Amelia the exemplary service she was seeking once she decided to sell her home. The friendly service representatives helped make the selling process simple, hassle free, and fast. If homeowners are seeking a quick closing and a stress free solution, Amelia recommends using the highly respected We Buy Houses in San Antonio. If you’re thinking “I need to sell my house NOW!”, don’t worry! We will buy your house as is, no problem! One call can save you time and money when selling your home!